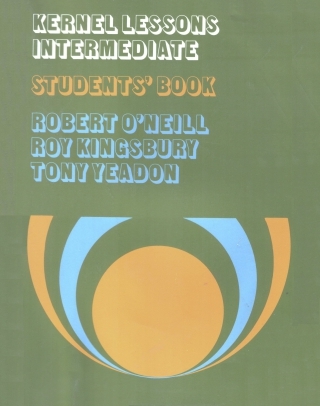 Kernel Lessons: Intermediate is an intensive revision, reinforcement and extension course designed for adult students of English. The course carefully reintroduces the basic essentials of the language and then uses these as the basis for entirely new work on more advanced structures. The course will be also found suited to adults who have learned English at some stage of their lives but who have forgotten most of what they learnt. Previously, little special material was available for these "false beginners". Such "false beginners" need to revise basic groundwork in far more challenging contexts than those found in beginners' courses. This audio consist of 25 lessons in mp3 format approximately 4 minutes each. Consists of 2 parts: Situations and Conversation. Every conversations has a bit of English humour. Last edited by arcadius; 10-25-2017 at 10:01 PM. Last edited by arcadius; 01-12-2015 at 10:57 PM.